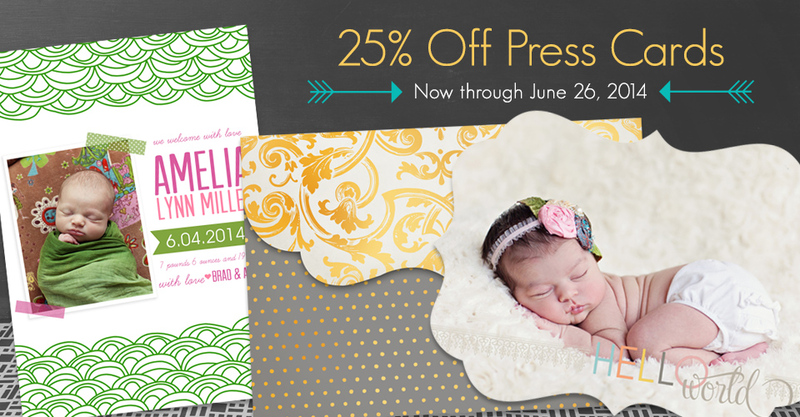 For 4 days only, take 25% off Press Cards ordered through Designer Plus and ROES. This sale includes Flat Cards, Folded Cards, Flat Luxe Cards, Folded Luxe Cards, Luxe Pop Cards, Accordion Cards and Signature Letterpress Cards. 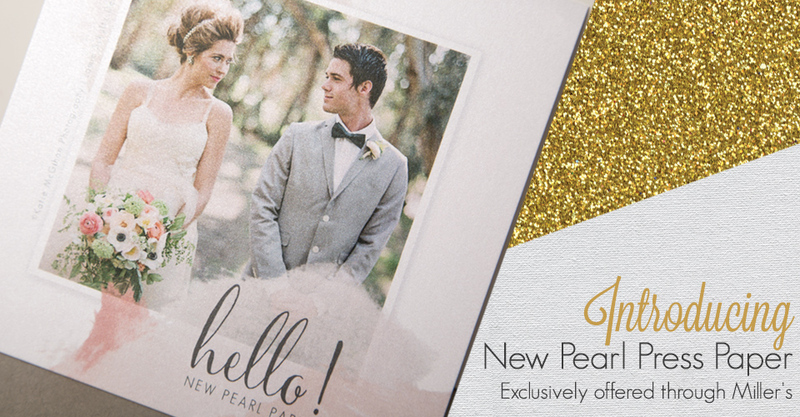 We have upgraded our Pearl press paper to take your designs to the next level. With amazingly bright tones and a stunning white base, images shine with a sparkle that can only be found at Miller’s. Read on for more details. 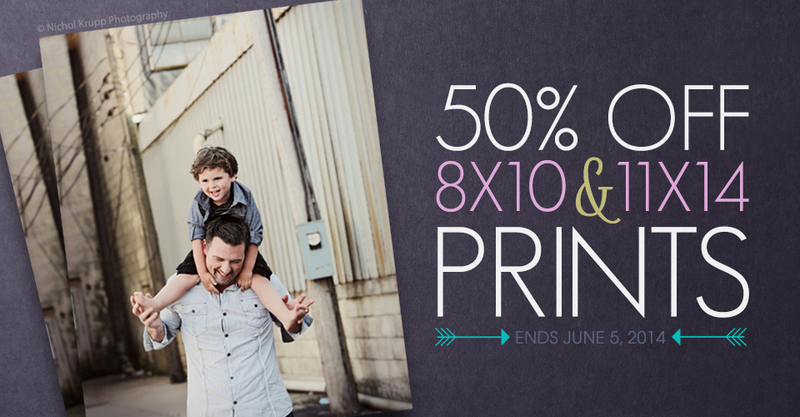 Through June 5, 2014, save 50% on 8×10 and 11×14 Prints when you order through ROES or Remote Suite PLUS Print Products. Run a studio sale or save on current orders, either way you save big!